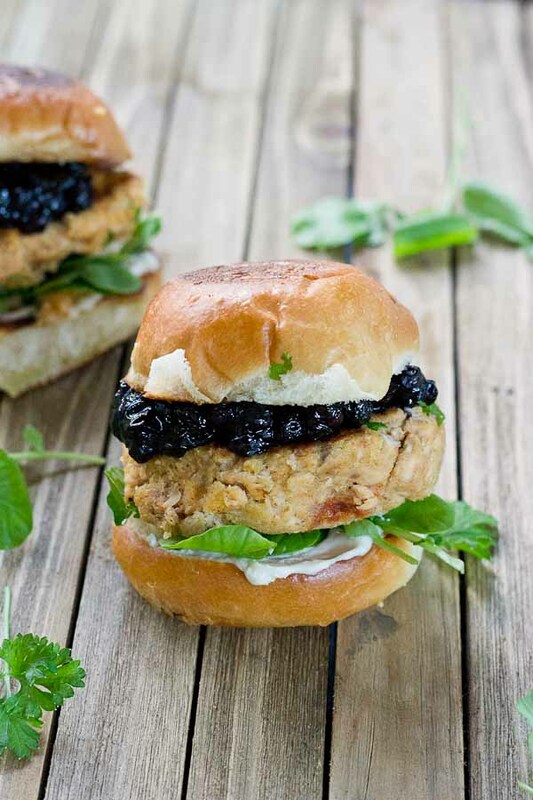 This recipe for Salmon Sliders with Blueberry Compote is sponsored by the National Fisheries Institute. You guys. 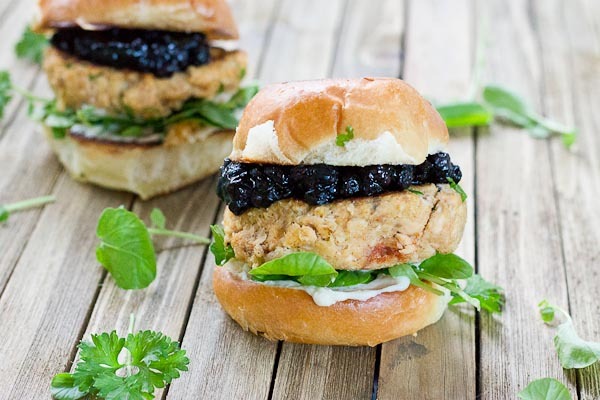 I made one of the best foods I’ve ever eaten– Salmon Sliders with Blueberry Compote. I’ll be the first to admit, I’m not that talented when it comes to cooking fish…but this recipe quickly climed to the top of the ranks. I did a pretty good job on this one if I say so myself, and it’s truly a sinch to make. If it’s not easy, it’s not happening in my crazy life. I need quick, afforable and tasty eats on the regular. Health is important to me, but honestly it’s sometimes secondary to quick, affordable, and tasty… because all of those are number one and fundamental. 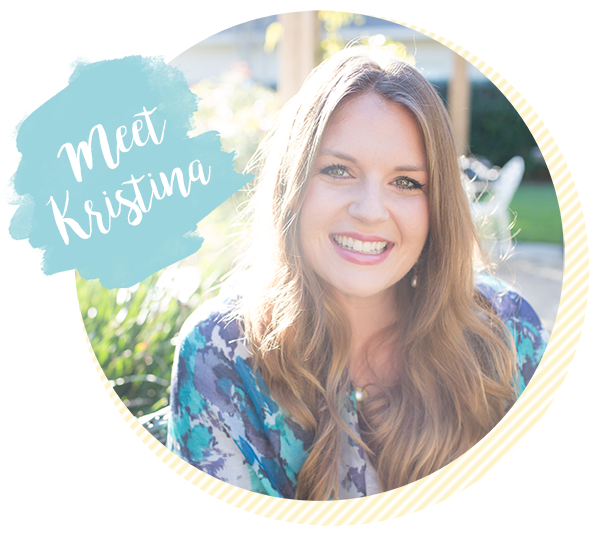 If you follow along on this blog, you know that tuna salad is near and dear to my heart. I’m quite obsessed. It’s one of those super simple and quick lunch eats for me… canned albacore tuna + dried tart cherries + avocado + peacans and a drizzle of honey and coconut flakes if I’m feeling sweet, which almost always happens. When I was prego with Parks, I ate this tuna salad couple times per week, which is right in line with the 2015-2020 Dietary Guidelines of eating seafood at least 2X per week. I love it and my cat loves it and even my baby loves it! WINNING! If only I can convince the hubs. 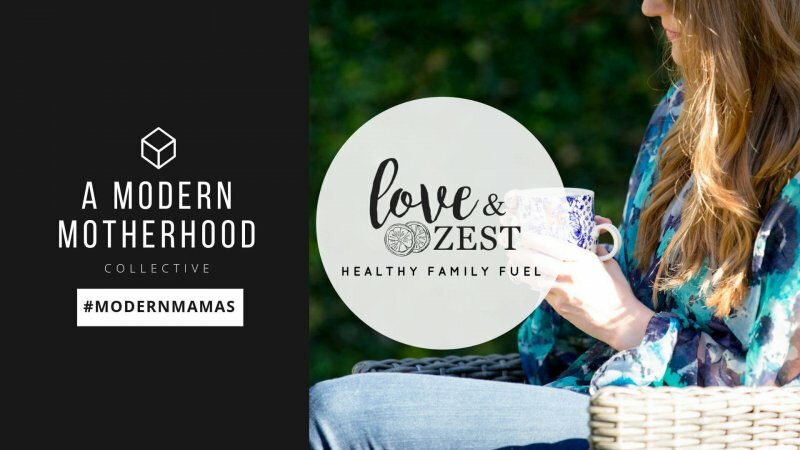 Interestingly enough, new research suggests that when moms-to-be eat two seafood meals (8-12 ounces) per week, it could provide their child with an additional 3.3 IQ points by age 9! Say, what? Yep… fish is brainfood! Salmon, Tuna, Halibut, Mackeral, Cod, Sardines… all great sources of omega 3 fatty acids, essentials for brain health. But what about the mercury you might ask…. welp, here’s the truth. 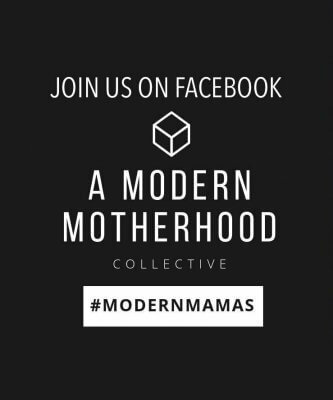 When looking at the effects of mercury exposure on the developing baby, the mother would have to consume more than 20 canned albacore tuna fish sandwiches per week for possible adverse effects!! With fresh and canned salmon an even more absurd amount would have to be consumed, that’s 330 Salmon Sliders with Blueberry Compote as a matter of fact. 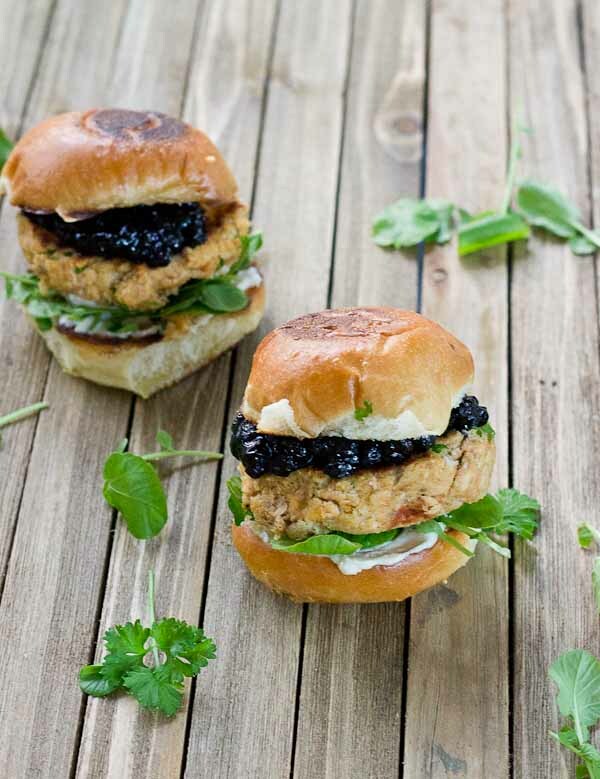 And while I love that tuna salad recipe of mine, I’m like equally if not more obsessed with this new Salmon Sliders with Blueberry Compote creation. And my cat and Parker agree. My little one year old can throw ’em back. We ate them all before the hubs got home from work so I don’t know what he thinks… maybe this recipe will make him a convert??? To be continued. This recipe sounds and looks all gourmet, but isn’t that my job…to make healthy food look to die for? 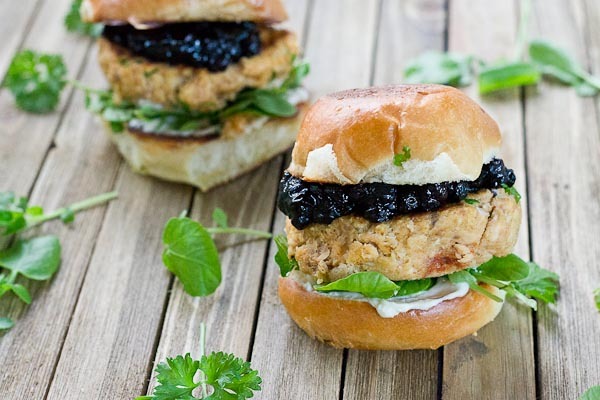 But literally, this recipe took me less than 10 minutes to throw together from start to finish… truly, you are going to love these Salmon Sliders with Blueberry Compote. Omegee. If you’re looking for ways to work in more fish into your diet, check out NFI’s Dish on Fish website, for lots of yummy recipes and nutriton information about seafood. 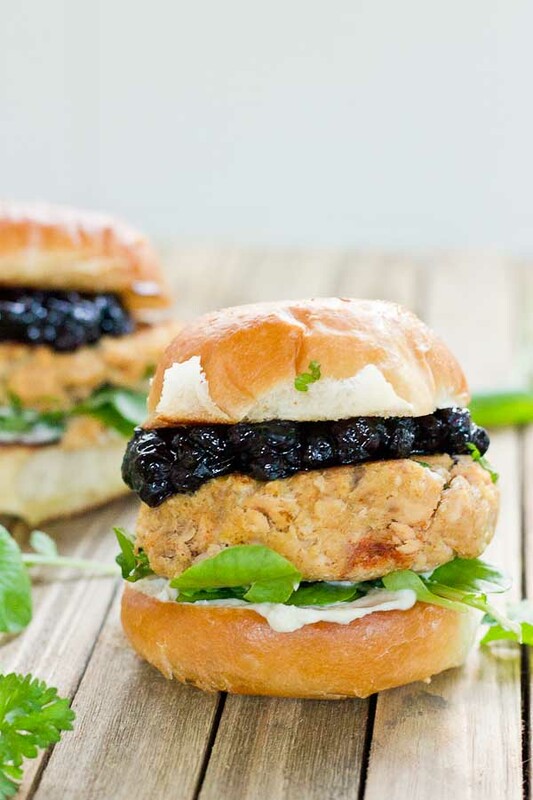 These Salmon Sliders with Blueberry Compote are quite possibly the best way to eat salmon at home! Convenience, price, and deliciousness! 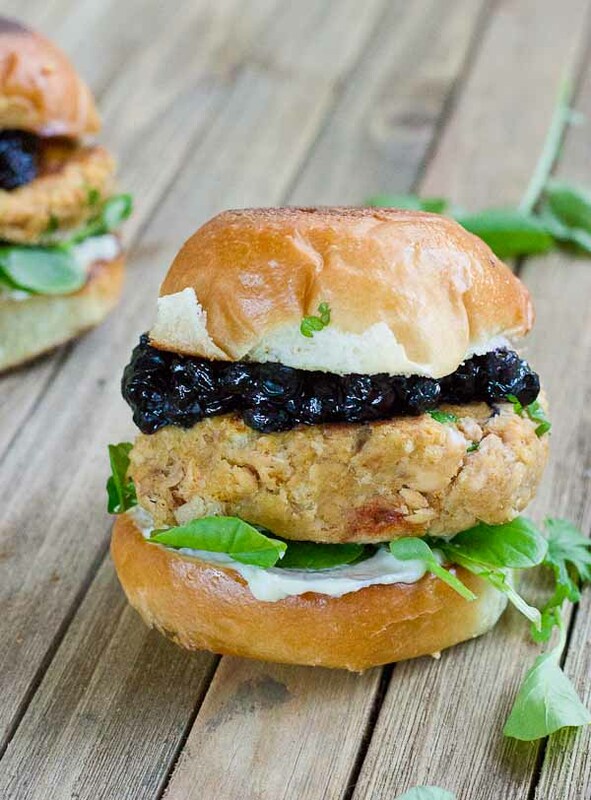 Warm salmon cakes, wild blueberries compote, maple goat cheese spread, toasted buttery buns = BEST FOOD EVER. In small sauce pan over medium high heat, stir together frozen berries, maple syrup and apple cider vinegar and cook until liquid evaproates. Remove from heat. Meanwhile, melt butter in cast iron skillet over medium heat. Slice slider buns in half and toast on both sides until golden brown. In medium sized bowl, toss together salmon, bread crumbs, egg, paprika, parsley, and ground pepper, just until incorprated. Form two salmon patties and place on skillet. Cook on both sides for about 3 minutes or until golden brown crust forms. In small bowl, whip together goat cheese and teaspoon of maple syrup. 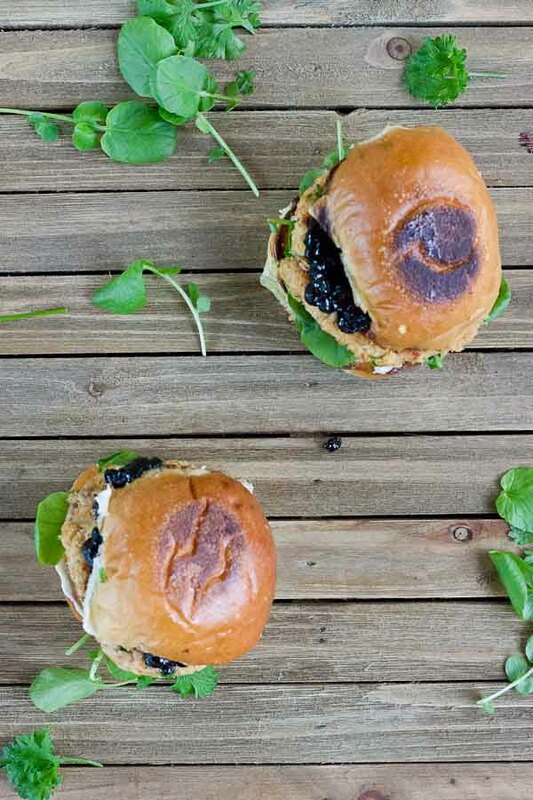 Assemble sliders, with a spread of goat cheese, watercress, salmon cakes, and top with blueberry compote. Serve warm.